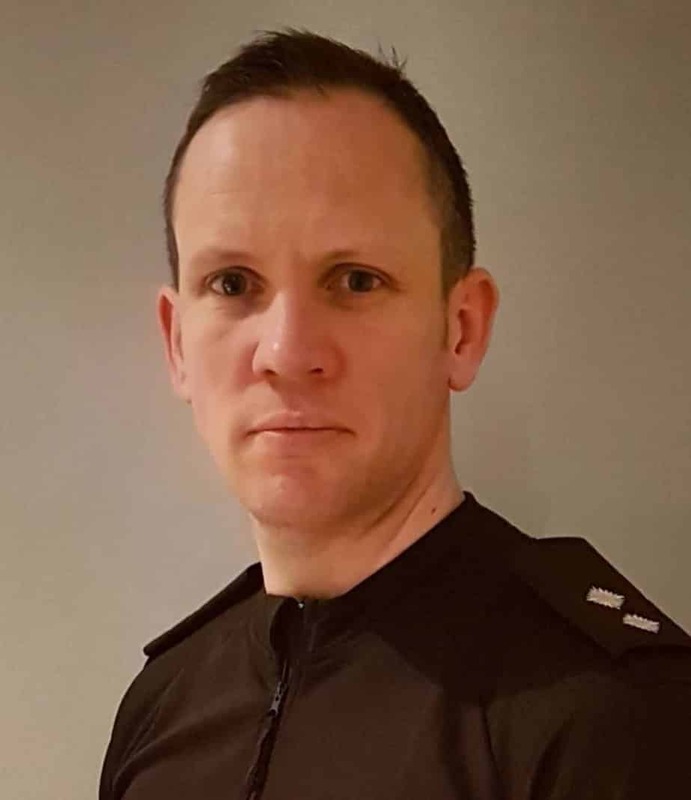 Following consultation with local residents through a series of community surgeries, Police Scotland has launched Operation Illustrious to tackle concerns regarding speeding and road safety within the Formartine area of Aberdeenshire. Operation Illustrious will take the form of dedicated high visibility and intelligence led patrols including speed checks by officers from the Formartine Local Policing Team, based at Ellon and Turriff, supported by officers from North East Division’s Roads Policing Unit. It is a local operation in support of Operation CEDAR (Challenge Educate Detect and Reduce) which aims to improve road safety in the North East. On Monday, 1 April, as part of its Launch, officers from the Formartine Local Policing Team carried out a number of speed checks across the area. Following a number of public consultations on issues within the Formartine area, it was noted that the majority of concerns raised related to speeding and road safety. With this in mind the Formartine Local Policing Team have launched ‘Operation Illustrious’ which aims to proactively tackle road safety within the local area and though a combination of education and enforcement seeks to change drivers’ attitudes towards road safety and speeding. Supported by our colleagues from Roads Policing, my officers will carry out dedicated high visibility patrols in the Formartine area to identify drivers whose driving falls below the required standard. Regular speed checks will also be carried out at a number of sites identified through intelligence and public consultation. My message to the communities of Formartine and those who travel throughout our towns and villages is clear, drive in a manner which is suitable for the road and weather conditions, abide by the speed limits and respect the safety of others who use the roads. Those who choose to flaunt the law will be proactively targeted and dealt with robustly.